Following a review of the Paralympic classes, two Equipment Evaluations have taken place to look at possible new Paralympic equipment. 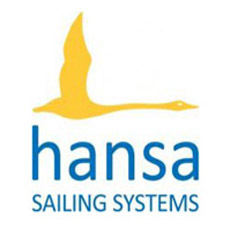 Two of the 5 boats that were part of this evaluation were the Hansa 303 (in single and two-person formats) and the Liberty. The evaluations took place recently at Lake Garda and Medemblik. 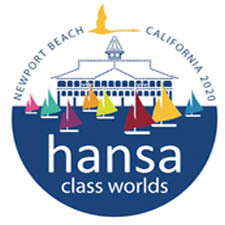 If you took part in the evaluation or would like to give feedback to the Para World Sailing Committee please complete the form which can be found via this link.